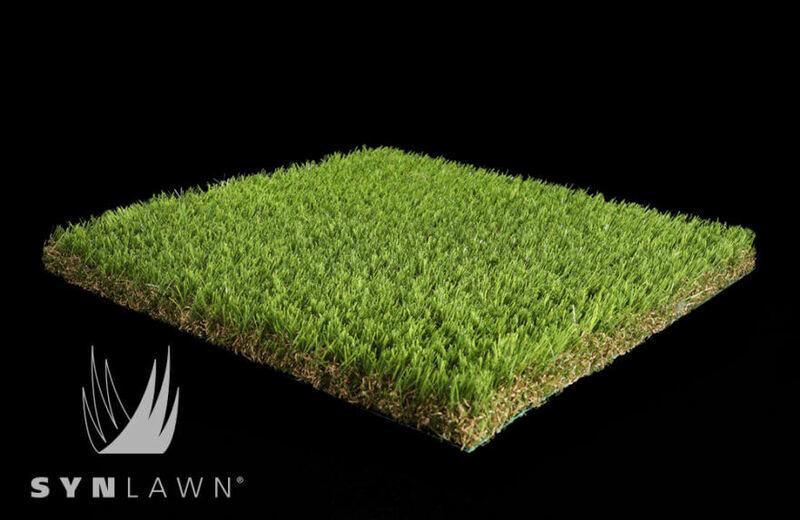 World renowned short game guru, physicist, and former NASA scientist, Dave Pelz, teamed up with SYNLawn to create the most realistic artificial grass putting green systems system for real golf performance and real golf improvement. 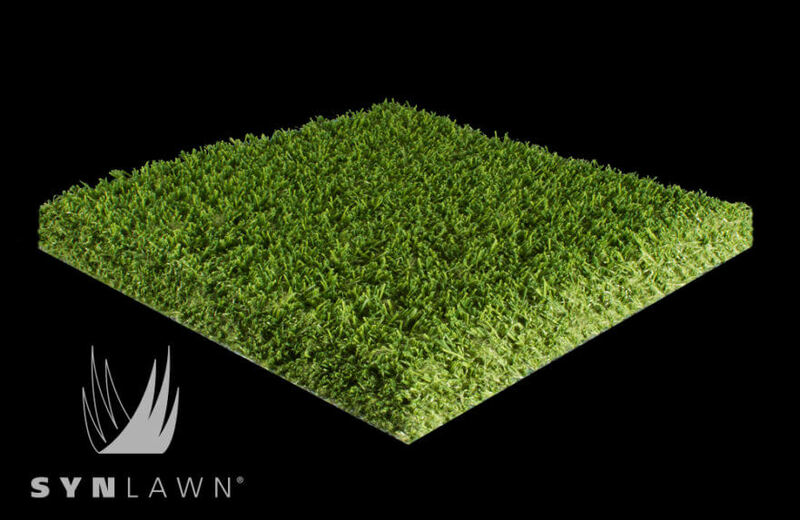 Dave Pelz and SYNLawn designed the SYNLawn synthetic turf putting green systems to provide a way to practice your golf game in the comfort and convenience of your own backyard. 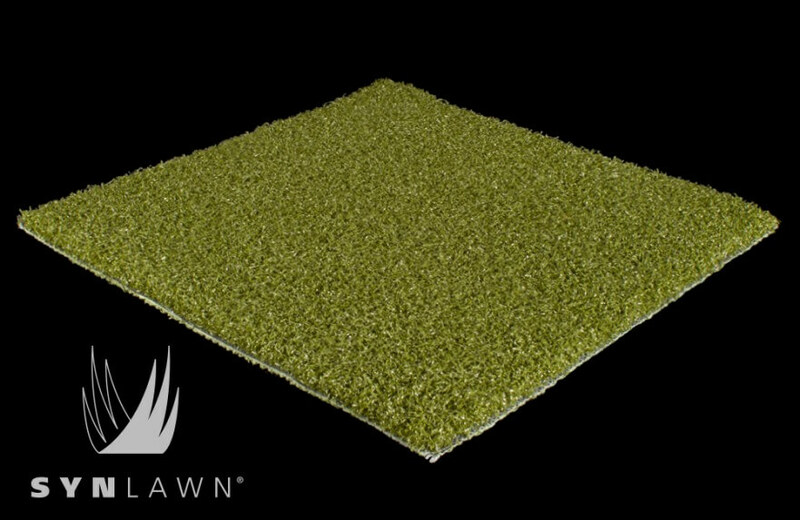 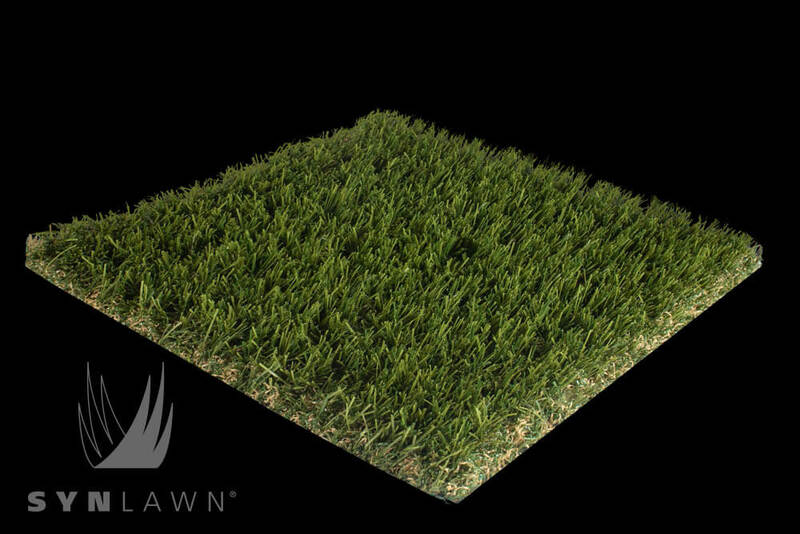 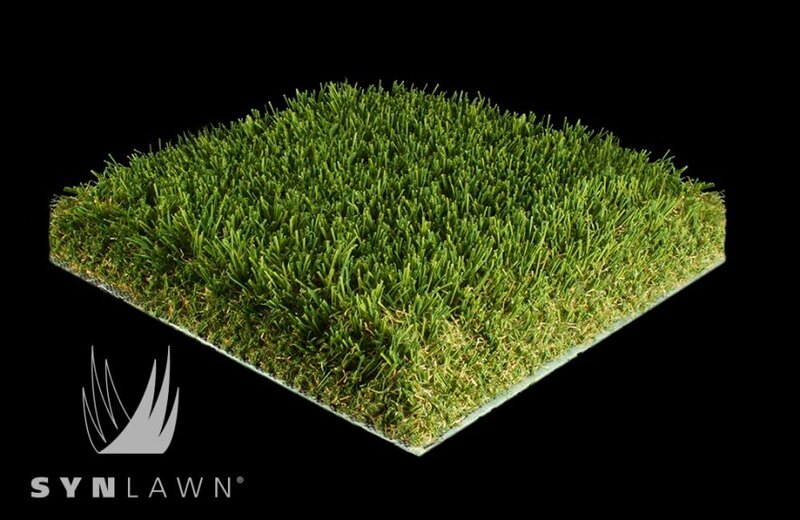 Only a SYNLawn nylon putting green looks like, acts like, reacts like, and performs like a real golf green. 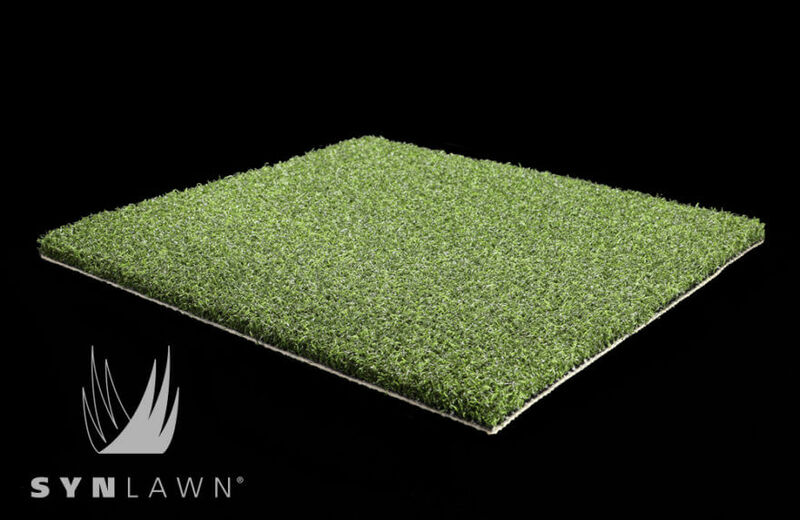 The ball roll on a nylon putting green is far superior to the same roll on a polypropylene green. 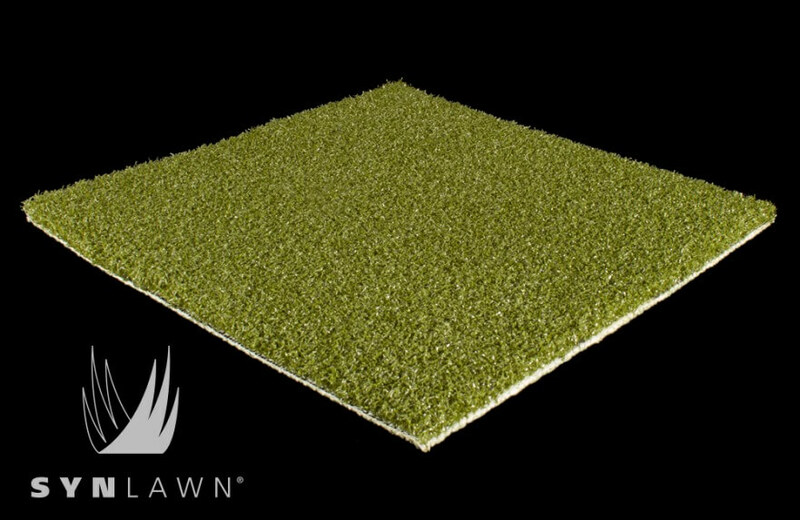 There is a significant reduction of off-line deviation and oscillation (ball wobble) on a nylon green compared to a polypropylene green. 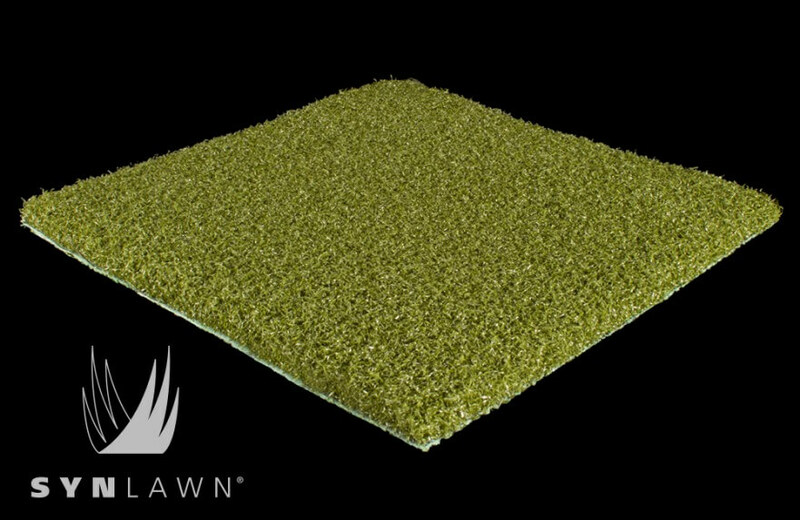 And, unlike polypropylene putting greens, our nylon greens require very little sand infill so therefore, much less maintenance is required. 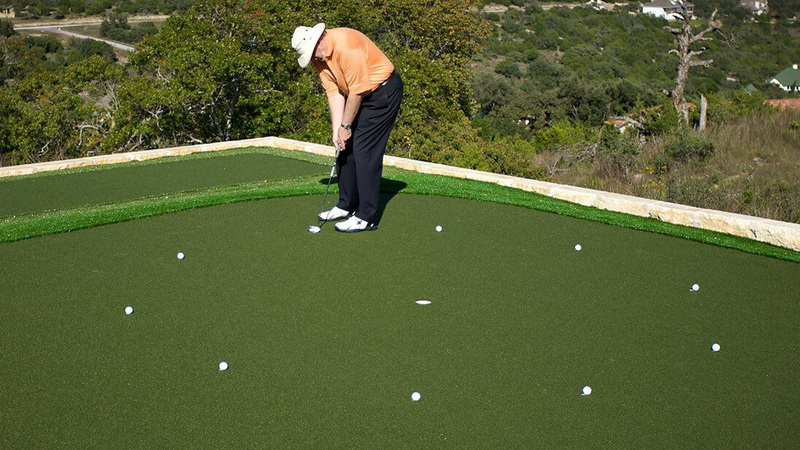 The Elements of Practice (EOPs) are drills and games created by Dave Pelz. 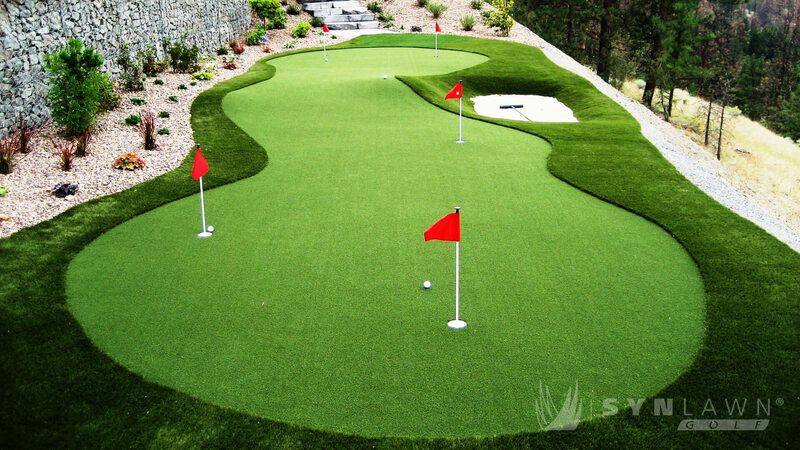 From decades of professional golf instruction and scientific research, Mr. Pelz gives SYNLawn customers the tools necessary to significantly improve their golf scores and have hours of fun doing it. 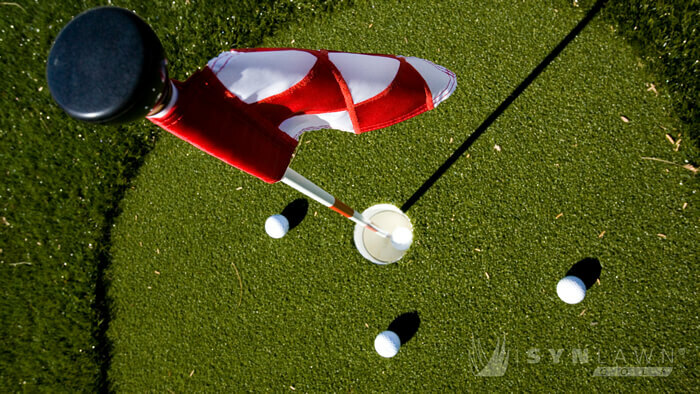 Visit www.synlawngolf.com for more information on these Elements of Practice. 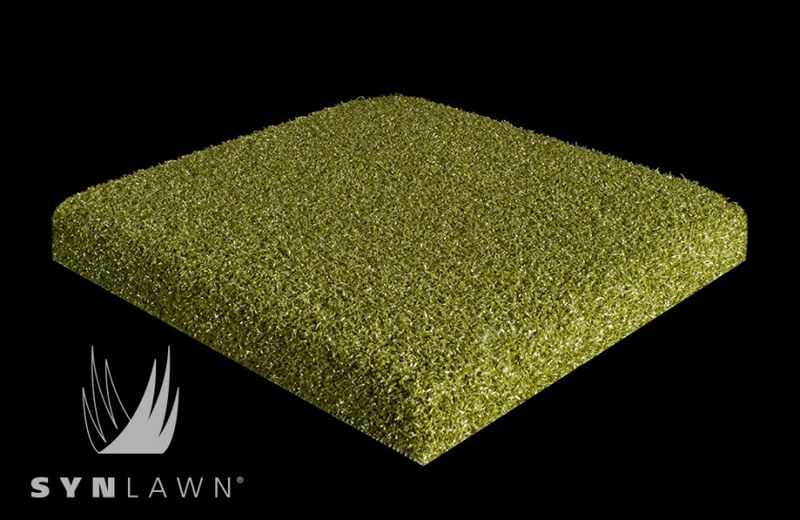 The revolutionary Dave Pelz GreenMaker™ Putting Green System is the finest complete packaged putting green system available on the market today. 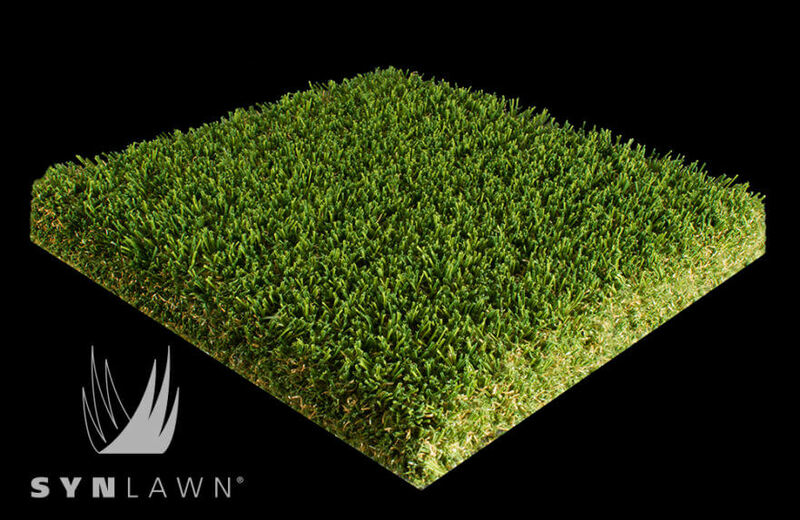 After a simple tool free assembly, you are ready to enjoy your very own putting green in the privacy of your home or office. 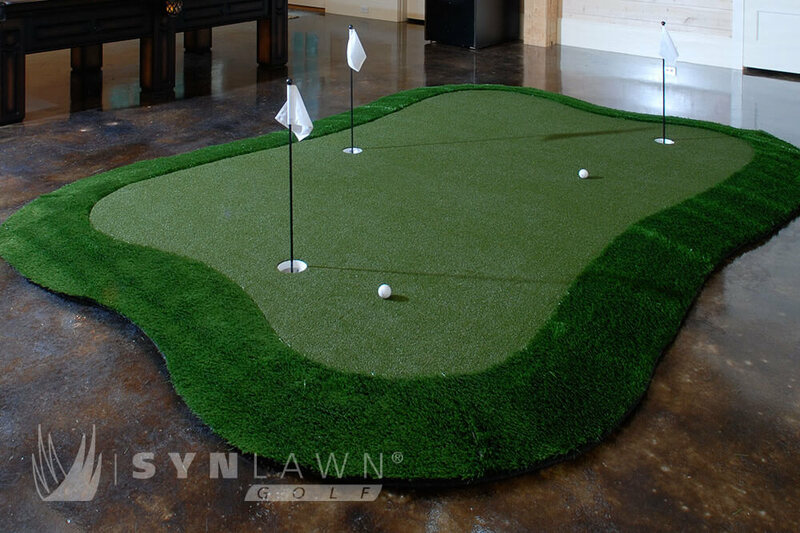 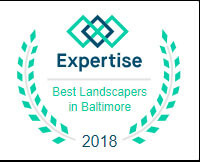 Purchase 4'x4' Fairway Mat, Portable Golf Green 3'x8', and Portable Golf Green 4'x10' or any of the Greenmaker Putting Green Systems directly from SYNLawn Chesapeake Bay to enjoy year round practice indoors and out. 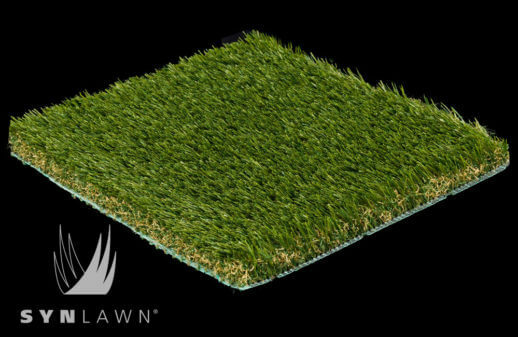 The Dave Pelz GreenMaker™ putting green system is a premium, complete packaged "Do-it-Yourself" putting green allowing golfers to play and practice their short-games in the privacy of their own homes or offices.